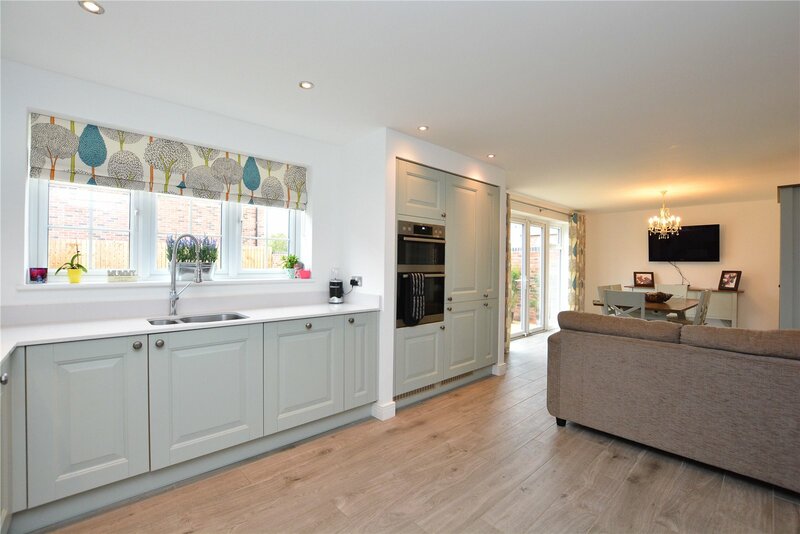 These homes are all situated in the small villages around the Weatherby area. These village locations are well sought after and have lots of beautiful local scenery. There are great local pubs in both Tadcaster and Bramham and these villages are not far from Wetherby. 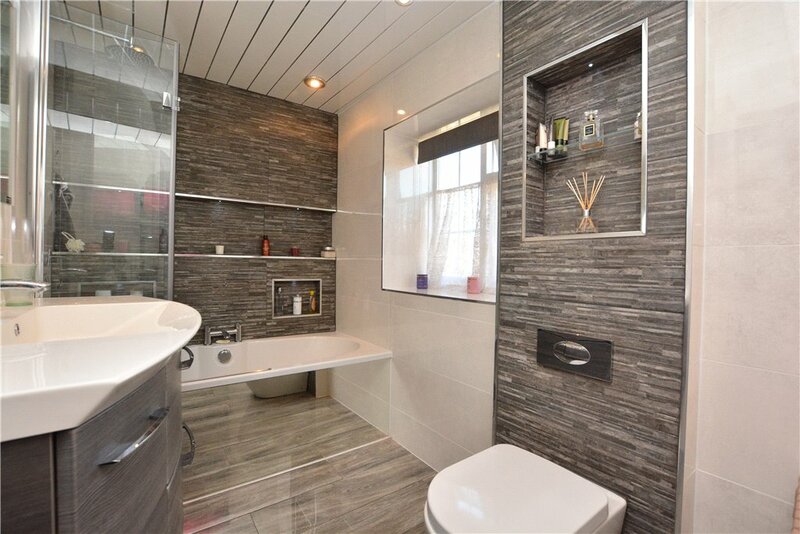 This will give you access to the towns excellent amenities and easy motorway network access. 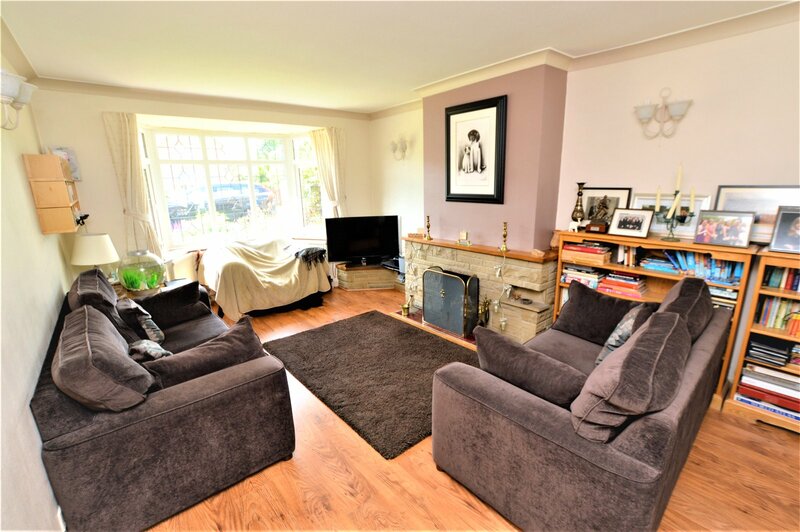 This home screams country living, with the lush green frontage and cosy cottage interiors this home is a find and a half. 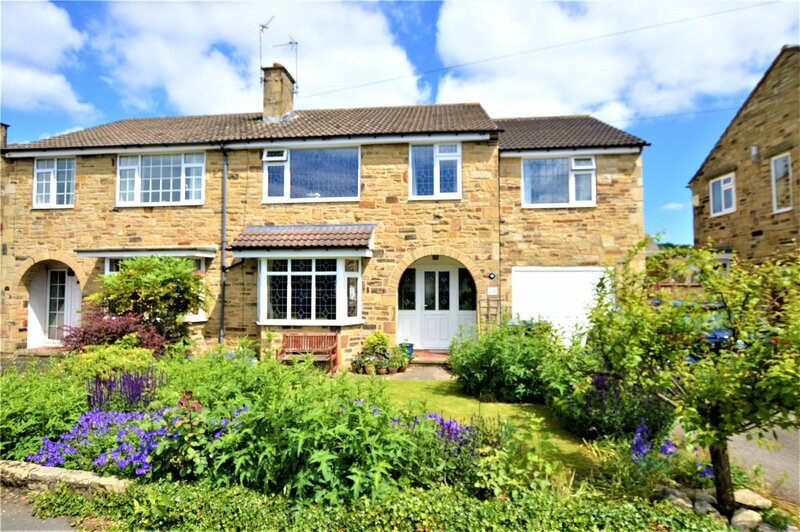 This home has four bedrooms and two bathrooms and is a semi-detached family home. This home is simple yet stunning and contemporary. 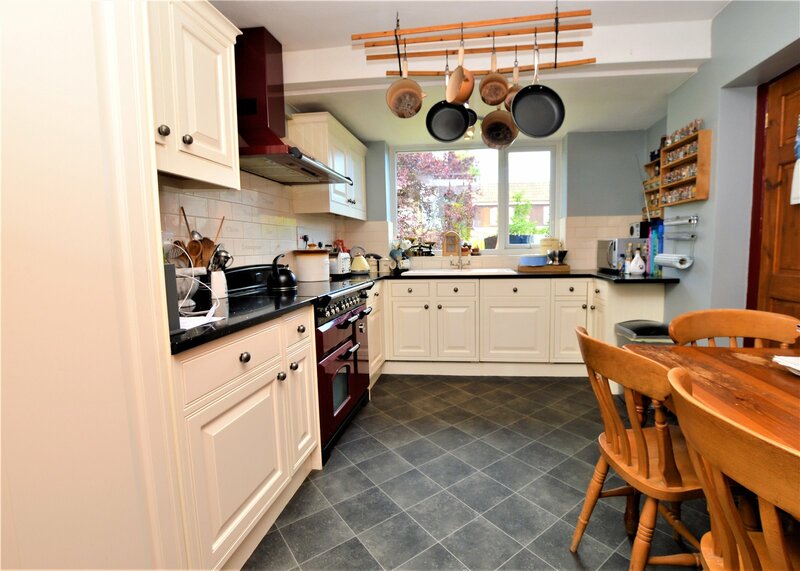 This detached family home boasts four bedrooms, two bathrooms and an open plan kitchen dining room. There is a private landscaped garden to the read or the property. 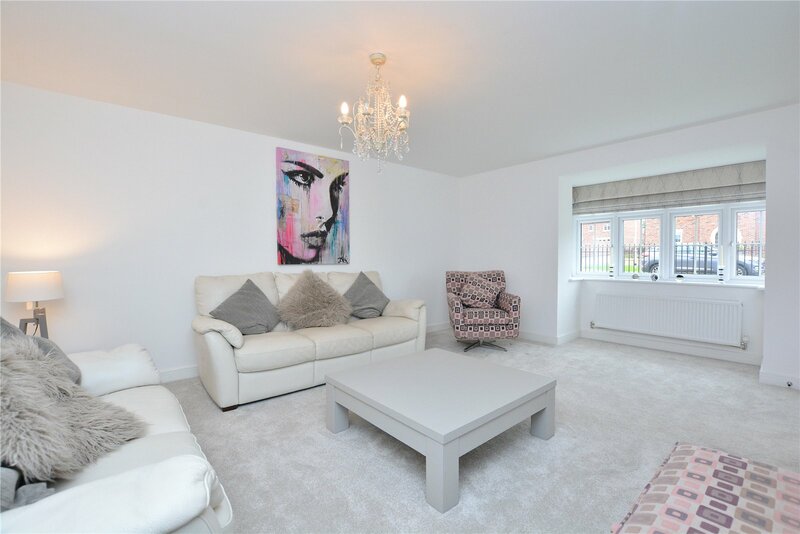 This home has been finished to a very high standard so come and have a look! 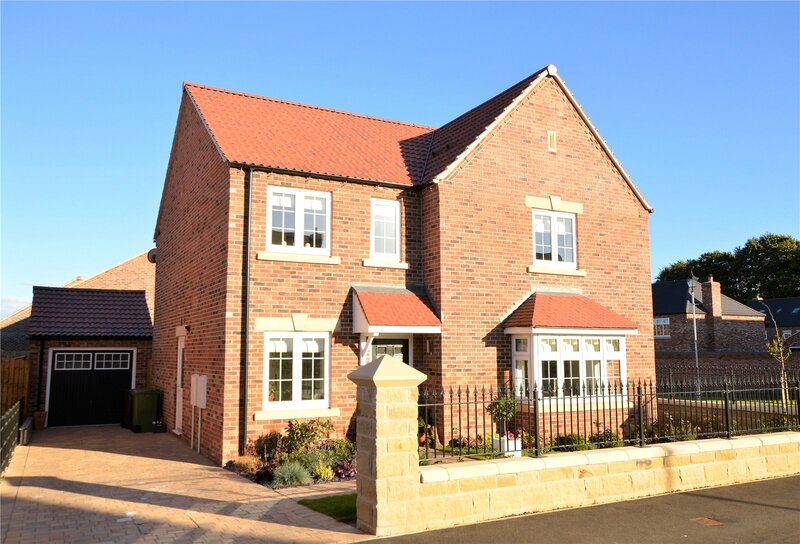 This magnificent stone built detached family home has a stunning private garden to the rear. 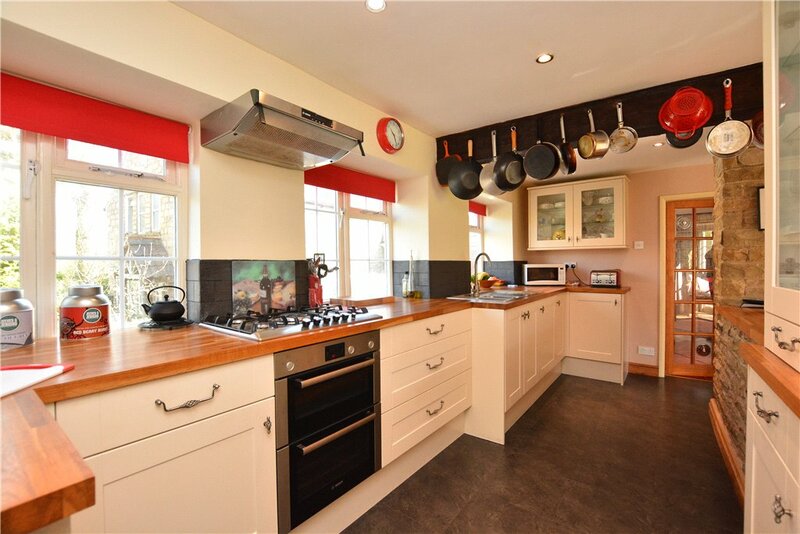 Four bedrooms, two bathrooms and three reception rooms. 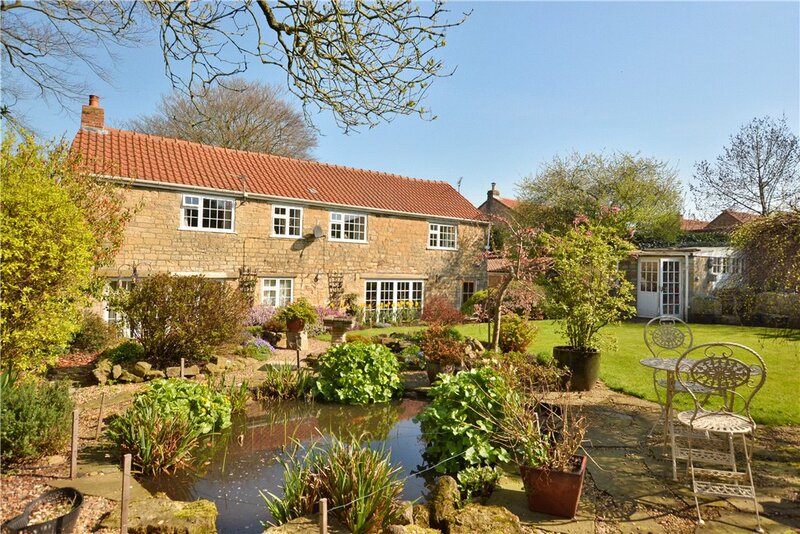 It is in the highly sought after location of Bramham so if you love a quiet country setting come for a look around.